This was a drab game, full of errors and lacking inspiration, with little to entertain as players trudged from scrum to scrum. In fact, it looked like the pitch – cutting up as if a bunch of soon-to-be Findus lasagnes had stormed across it – was going to be the main talking point until George North dived over the line. That try broke the deadlock after an insipid 72 minutes and from there Wales closed out a memorable win against a dire French side. France had their chances but continually chose the wrong option. They seemed bereft of ideas and almost looked afraid to back themselves in the second half. Les Bleus may have been tipped as Six Nations champs, but now they’re bottom of the table and have more chance of picking up the wooden spoon. There was only one standout moment in the whole 80 minutes and that was North’s try. 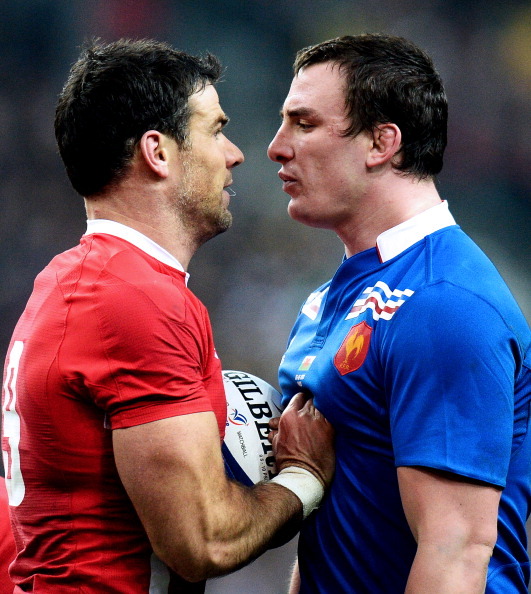 Dan Biggar put a deft chip behind the French defence, North somehow collected the ball and dove over the line. It was a great finish from the winger in a tight space and the score proved to be the difference. Leigh Halfpenny has been Wales’ most consistent performer for 12 months and he didn’t let his standards drop at the Stade de France. He may have had a kick charged down early on, but he was as safe as ever at the back, attacked the gain-line in the second half and nailed two crucial kicks – the touchline conversion of North’s try and a subsequent long-range penalty to take the game beyond France’s reach. Ryan Jones – Back from injury and, if you’ll excuse the cliché, he really led from the front. Carried strongly, defended heartily, kept his team fired up and even put in an impressive kick to touch. Andrew Coombs – Okay, he may be a long way from the Lions reckoning but he is doing his utmost to push his case. After a solid debut last week, he impressed again here, particularly with his work in defence. Mike Phillips – Playing France always seems to bring out the best in the scrum-half and he had an extra spark about him from the first whistle. Troubled France with his physicality and made a couple of good breaks – just needs to work on his speed getting the ball away from the breakdown. Gethin Jenkins – An improved performance from last weekend but his lack of game time at Toulon is showing. Wales were penalised heavily at the scrum and while Jenkins was a nuisance at ruck time, his ability to last 80 minutes is still being questioned. 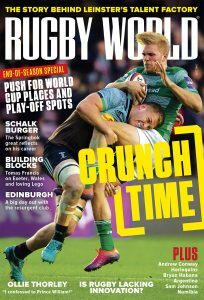 Dan Biggar – This is harsh on the fly-half, who put his body on the line in defence and set up the try, but there were too many kicking errors – straight out, too long – for him to put serious pressure on the other contenders for that Lions No 10 shirt. France No 8 Louis Picamoles – or should that be Louis Pic-and-go – topped the ball carries with 16 and made the most metres with 79. Wales made four line breaks to France’s two but it was pretty even elsewhere – France made 291 metres to Wales’ 293 and 113 carries to 110, while possession was shared 50-50. France – Pens: Michalak 2. Wales – Try: North. Con: Halfpenny. Pen: Halfpenny 3.